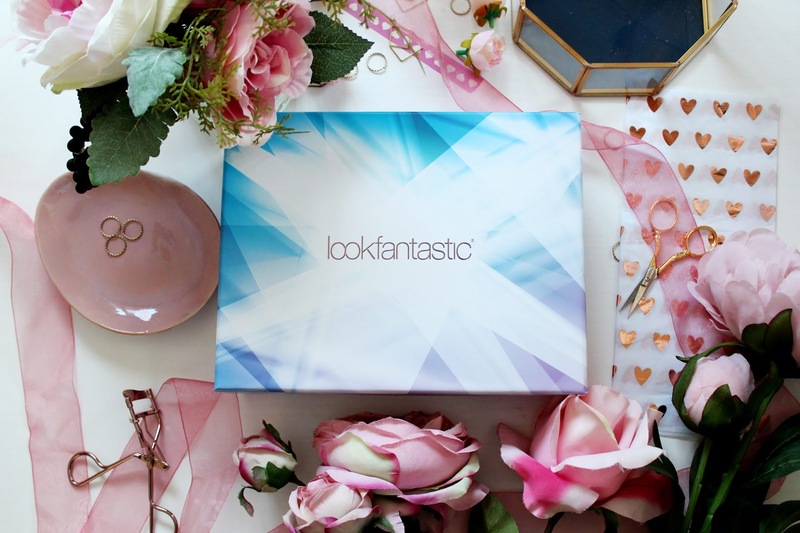 It’s time for another beauty box review and next in line is this months Look Fantastic beauty box and in my opinion this is one of the best editions they’ve ever done! 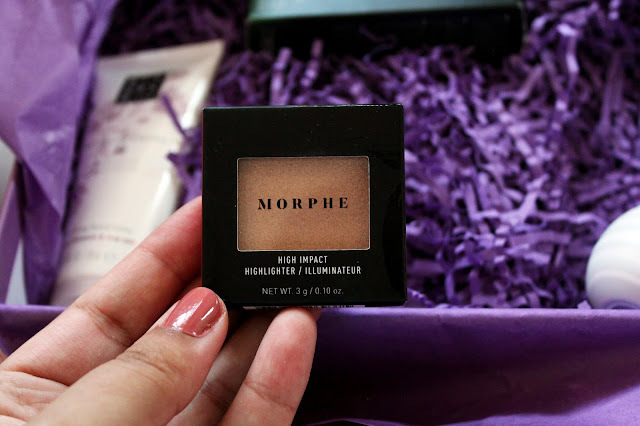 If you’re into your beauty brands which are ‘well known’ then you’ll see a lot of them in this months box including Morphe, The Ordinary and Rituals to name a few. 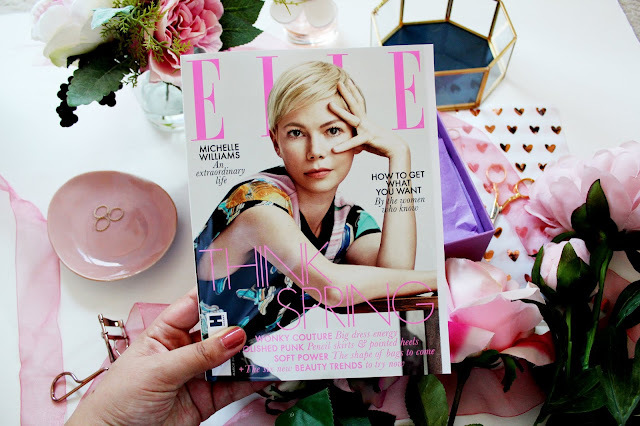 Pretty amazing for a box which costs £13 a month AND includes a copy of Elle magazine right?! If you’re a fan of skincare but you don’t want to spend too much money on a product, then look no further than The Ordinary. 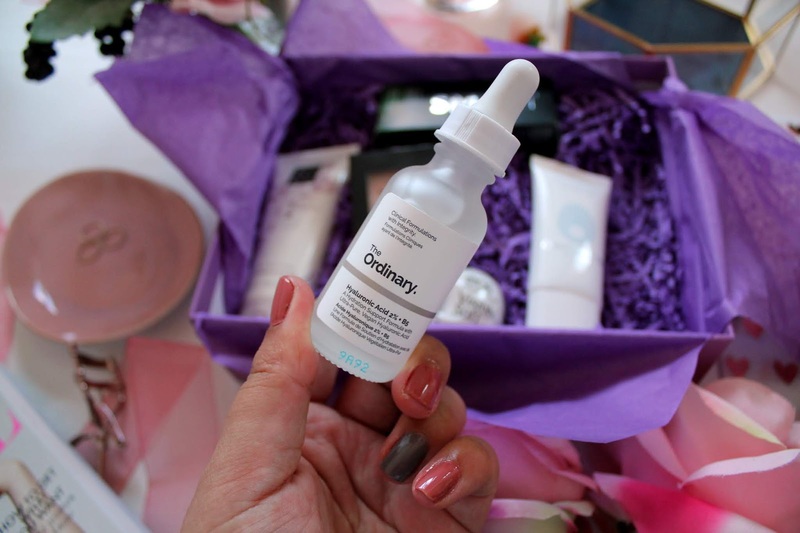 This hyaluronic acid is one of their best selling products and only costs £5.90! This product leaves your skin moisturised, plump and ‘youthful looking’, I mean what’s not to love with a product that’s only £5.90! This is a product from Omorovicza I have tried a few times and I love it, however spending £50 on the full size? I don’t love it enough. Regardless this foam helps remove make-up and impurities without stripping the skin. This gentle foaming cleanser contains white lupin (to energise the skin) as well as detoxifying copper gluconate which leaves your skin fresh and clear. 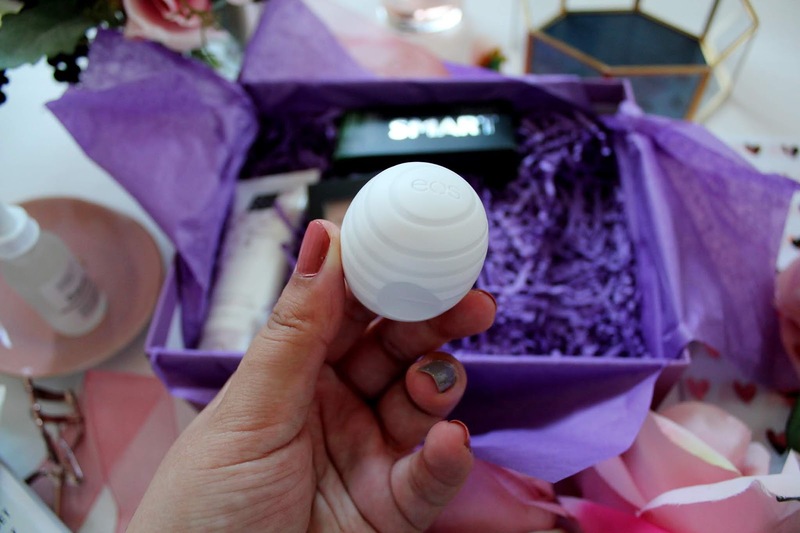 EOS is a brand I have heard so much about but actually never tried! Mad right? I remember when this brand first came over from America and the English YouTube beauty stars went mad for it, however now, I finally own one! This is lip balm, which is enriched with moisturising Shea butter, and conditioning oils to leave you with super nourished lips. This lip balm is 100% organic and natural too! 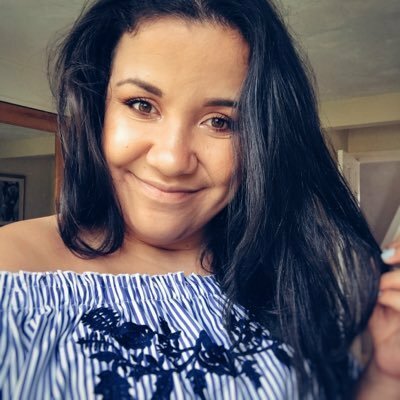 Another full size product in this months box?! I think so. This full size product is from Rituals and if you haven’t heard of the brand then you are SERIOUSLY missing out. One of the things that stands out to me about Rituals products is that they smell SO GOOD. This hand balm helps to relieve dry and tired hands as this balm is smoothing and is formulated with shea butter. 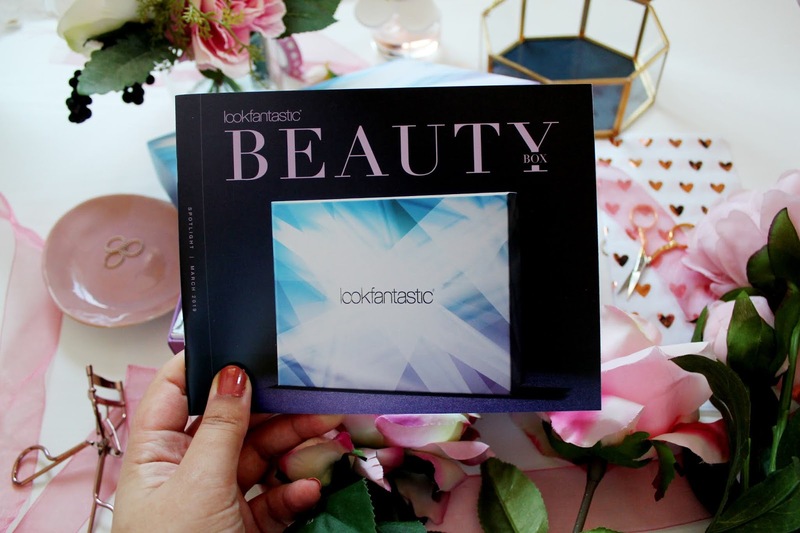 One of my favourite products to receive in a beauty box is a facemask, as I absolutely love testing them out. 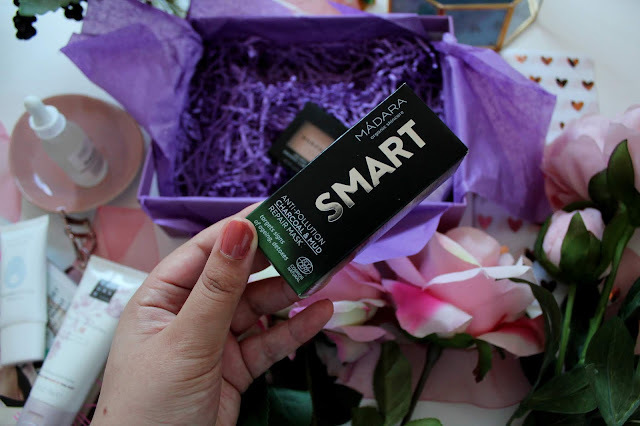 This facemask from Madara Smart is a purifying and detoxifying treatment, which is infused with antioxidants; vitamins and minerals which will help draw out dirt, impurities and pollution build up in the skin. I have used this a couple of times so far and have really enjoyed using it! Are you a highlighter fan? Because I definitely am! It was amazing to see such a popular brand like Morphe in this months box. The full-size version of this is only £14 so this is a product, which won’t break the bank as well! The shade is a gorgeous champagne shade, which adds the perfect ‘shimmer’ to the skin. Overall, I am so impressed with this months box and the brands which are including in it! It's hard to pick a favourite product! 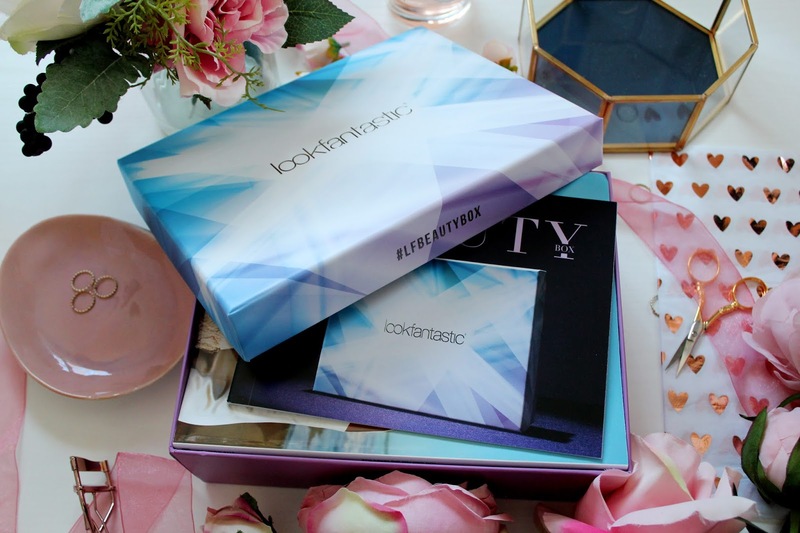 You can sign up to the Look Fantastic beauty box from only £10 per month here. 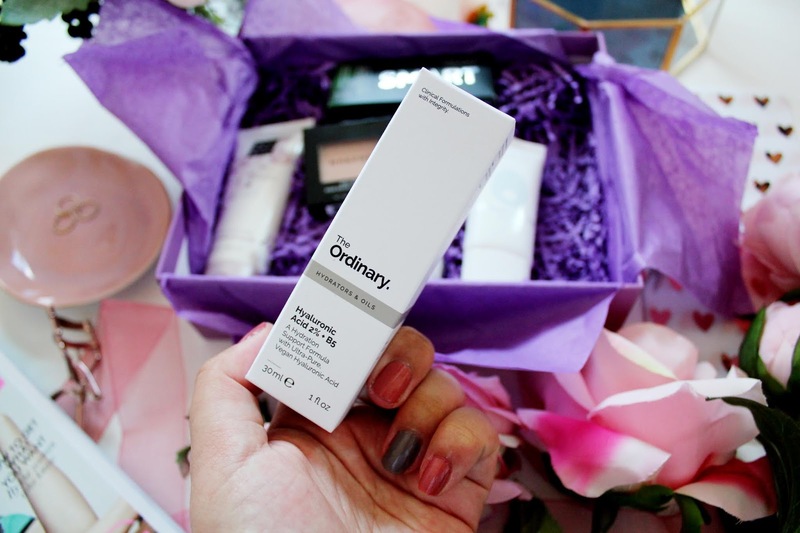 Ahhh I love The Ordinary!